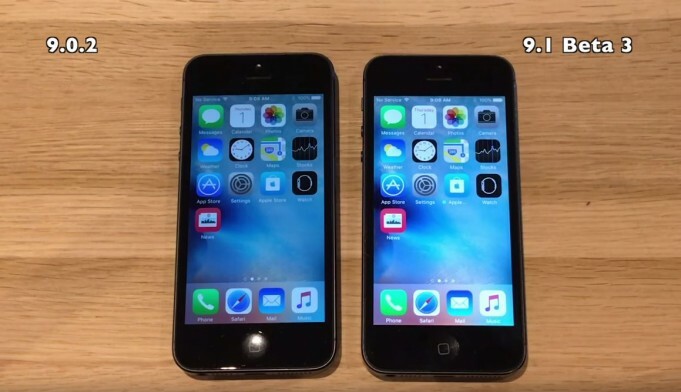 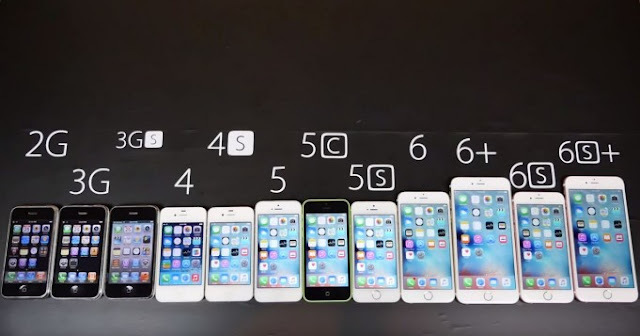 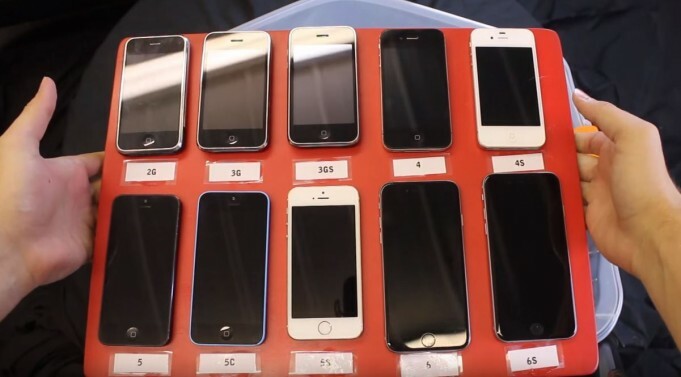 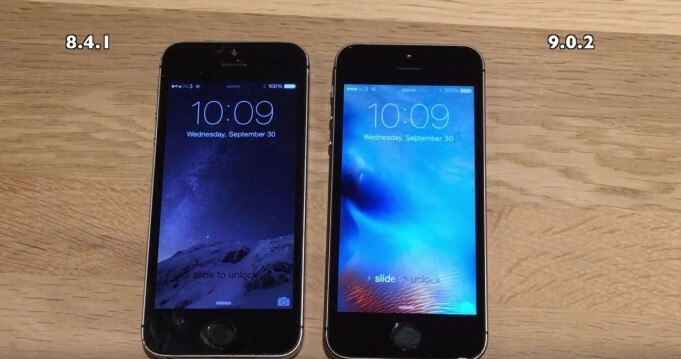 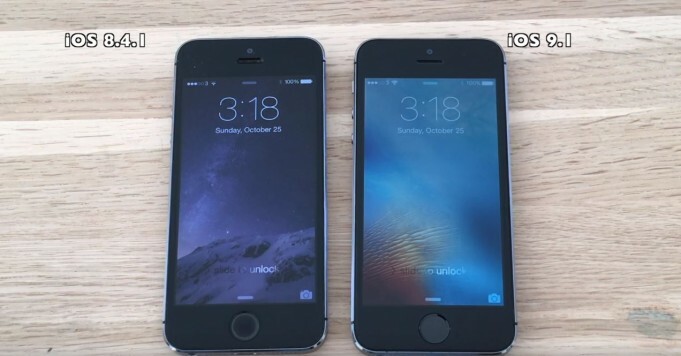 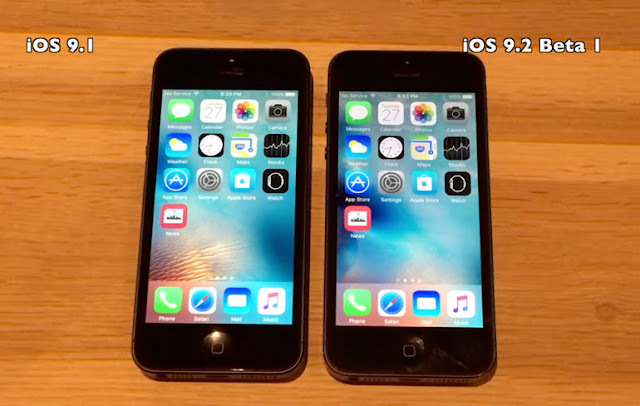 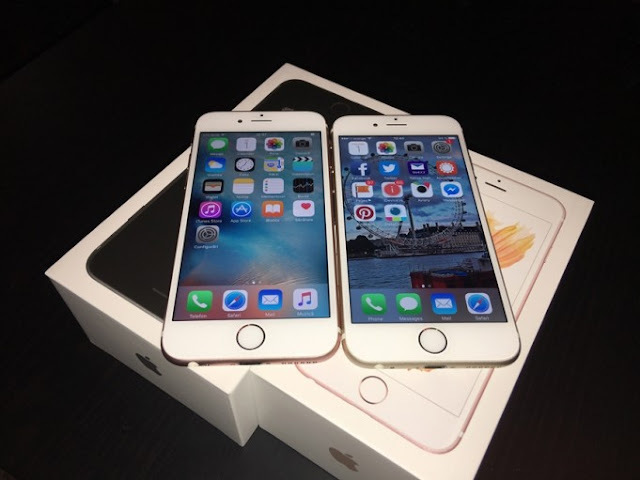 iOS 9.0.2 and iOS 9.1 beta 3 is the latest version of the operating system for our iPhone, and today we see a comparison of performance between them running on iPhone 4S and iPhone 5, the result is visible in the video below. 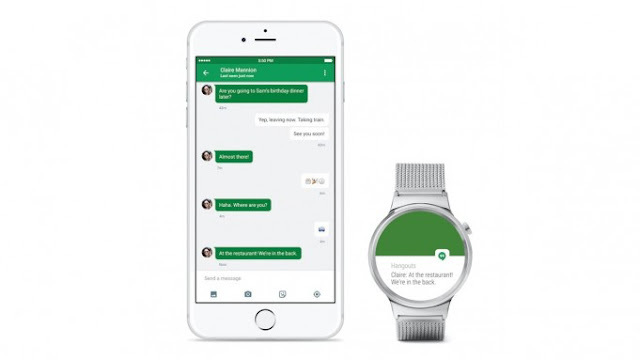 Android Wear is the operating system developed by Google for SmartWatch's, and from today it can be controlled including iPhones using iOS running with a dedicated apply. 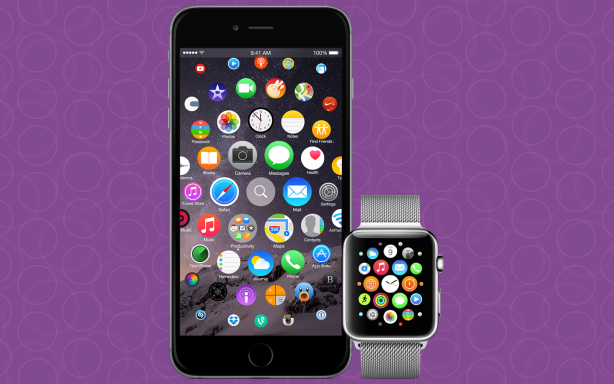 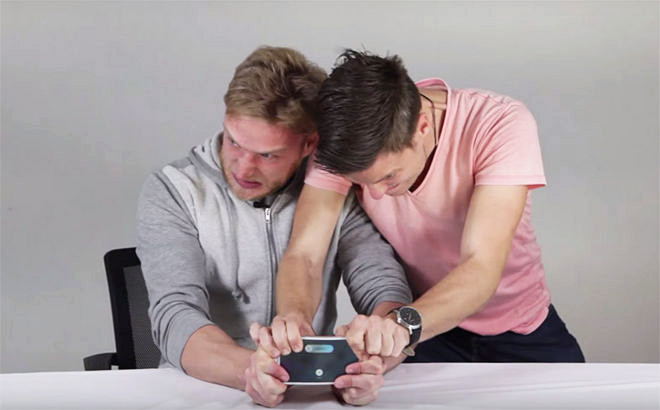 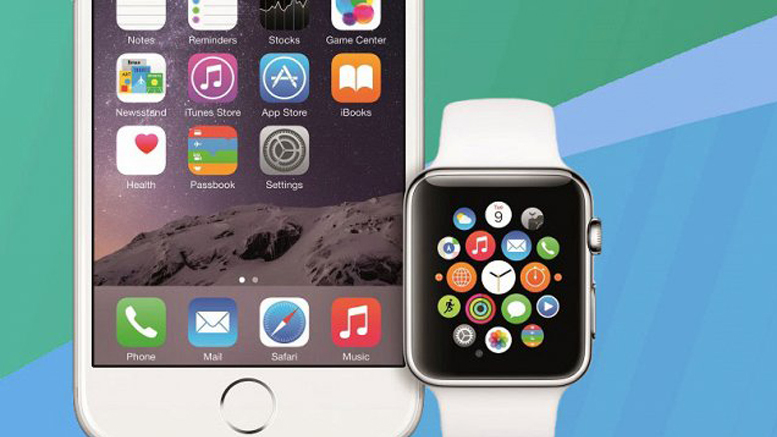 Do you just bought a new Apple Watch? Can not set it up? 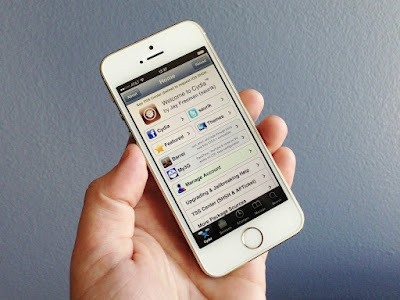 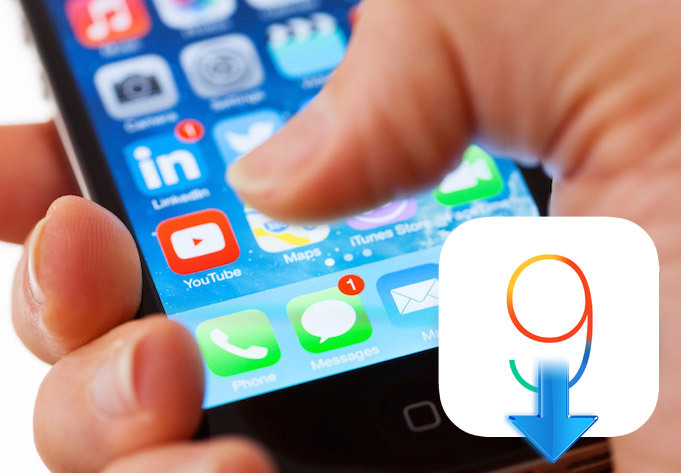 From this article we show how to pair it with your iPhone easily through a series of steps. Read more after the jump. 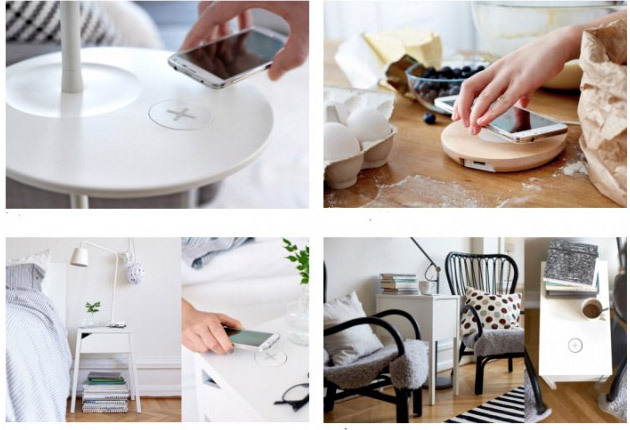 The company IKEA began selling furniture brand with the wireless charging of mobile devices. 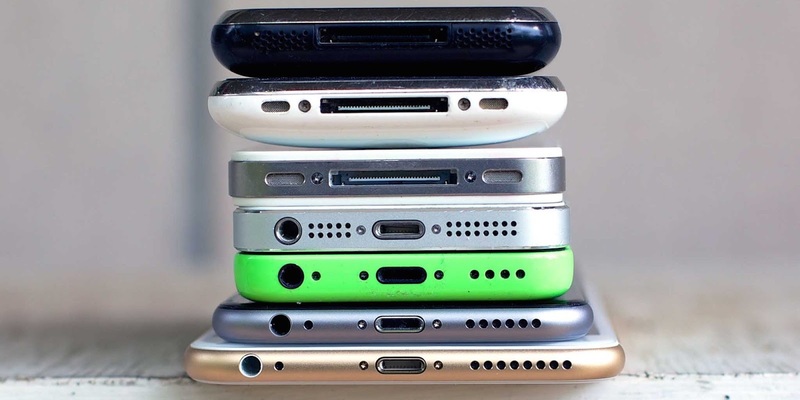 In addition, the manufacturer produced a series of covers that innovations have benefited the owners of iPhone and other smart phones that do not support wireless charging. 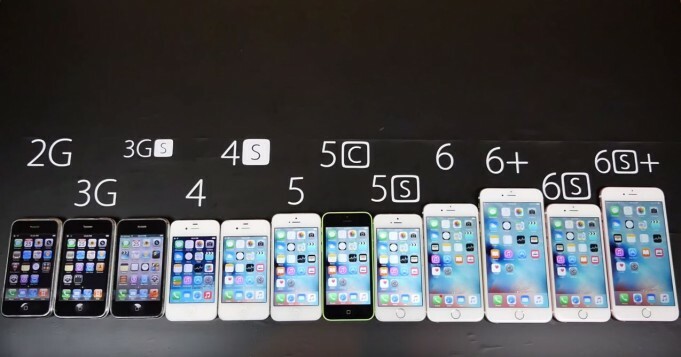 Apple is one of the largest companies in the United States and the world for some time the manufacturer has achieved the market value of $ 700 billion, one of the only companies to achieve this high. 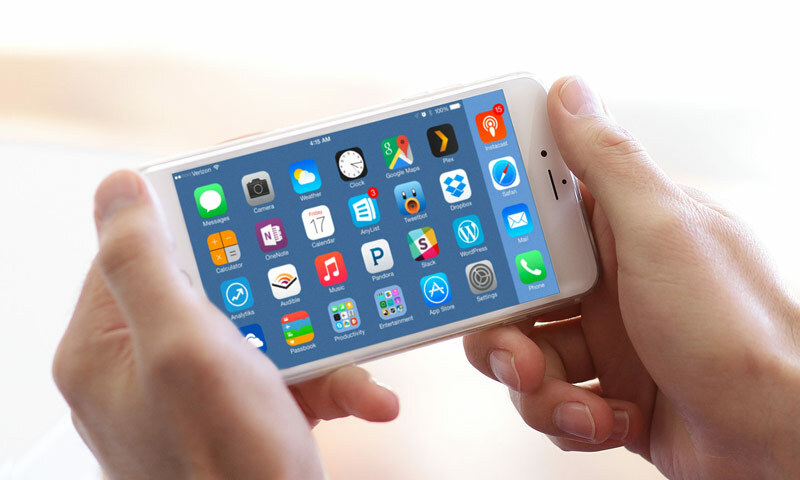 Many believe that the record was guilty of the acts that Tim Cook is doing with the company, but we can not forget that the launch of the iPhone 6 was really important for this new stage. 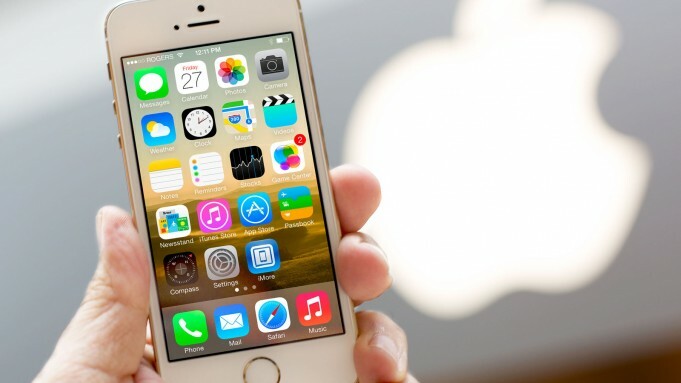 Apple will unveil iOS 9 June 8, but what are today the news more or less certain about the date of launch, start of the beta and new features?